I believe that CIM Enviro would be a worthy winner of the Irish Australian Business Awards because we have built a technology that has the potential to change the way business operates globally, while at the same time lowering carbon emissions through saving energy. I founded the company in 2014 and developed the ACE Platform, it analyses mass quantities of data from buildings, instantly detecting faults and inefficiencies. The outcome for our clients is improved energy, maintenance and environmental performance. The idea for CIM Enviro was born when I was working with SAP in Germany. Outside it was 26 degrees but our office was too cold. I asked the building maintenance technician to check the temperature sensor. He agreed that it was too cold but as he could not see any immediate issue, he turned up the temperature to ‘fix’ the problem. It made no sense, there was a fault in the building; wasting energy, making the equipment run harder and making the office cold. It had been ‘fixed’ by making the system fight against itself. I knew that there had to be a better way. I came to Australia with my family in 2008 after the global financial crisis. I began working in the energy saving sphere and was amazed at the ’black hole’ in how data was being used. Companies were data rich but information poor. There were systems in place to analyse energy usage but nothing to diagnose what was causing energy wastage. I took my knowledge of computer science and combined it with what I had learned from working with energy companies and developed a hardware and software solution to capture the data within buildings. Our business was built off the back of relationships formed at the University of Limerick in the 1990’s when platform lead, Colin, engineers Derek and Jude and I studied together. When I set about developing the software, I knew that I had to get the band back together. Building the business with trusted friends has been a key element in our success. CIM was bootstrapped in the truest sense of the word. For the first 18 months, I was a suit wearing CEO by day and factory worker by night. It was tough but I passionately believed in what we were doing. It was only a matter of time before others believed in us too. 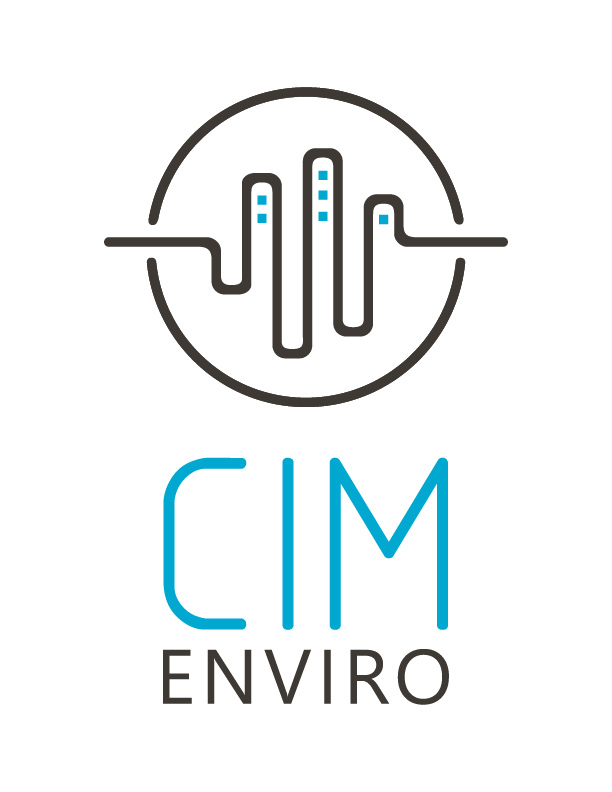 For the last 24 months CIM Enviro has averaged 18% month-on-month growth. Last year, the government backed Capital Markets Co-Operative Research Centre (CMCRC) threw its weight behind us with a cash injection of $3 million in Series A capital. CMCRC provides thought leadership and break-through technology solutions for capital, health and now energy markets. CMCRC’s CEO and 2016 Innovator of the Year, Mike Aitken recognised our global potential. “Everything we do is aligned to using data to improve efficiency and transparency within a market. SMARTS did that within financial markets, CIM Enviro is doing the same within buildings,” said Prof. Aitken. Electricity utilities like ActewAGL are using the ACE Platform to improve client services. “CIM’s ACE Platform technology is a ground breaking application that has helped our customers reduce their energy consumption and improve operations with no impact on their cost base,” said Sean Davis, Head of Retail Sales. Our technology is changing the property industry.